Where did you see this Mural? 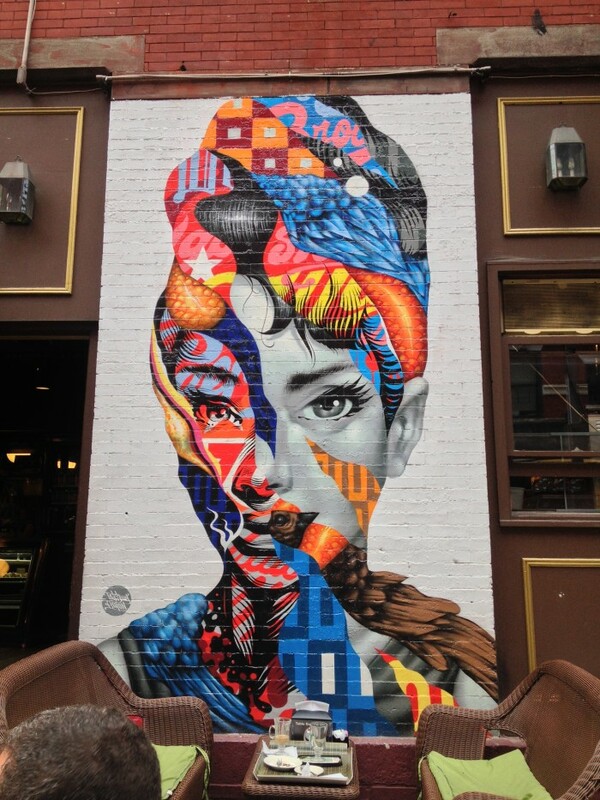 @sumitpaul:disqus I saw this mural on Mulberry Street in NYC. Thanks for asking! Have you seen any great murals lately?